QPay Pvt. Ltd. Incorporated and registered in Nepal has brought forward mobile based payment solution. Our solution facilitates QPay users to make payments via their mobile devices for the products purchased and/or services availed. QPay Solution utilizes cutting edge technology to provide simplified payment solution to all the stakeholders (Consumers, Merchants and Financial Institutions). Our solution is a paradigm shift in the payment landscape and provides an alternate solution for everyday small value transactions which is or has been traditionally cash based. Our core focus is to simplify the payment in line with our company motto “Payment Simplified”. We are here to simplify the payment system by using a mobile as a wallet. With this application consumer can easily make payment for goods purchased and services rendered. 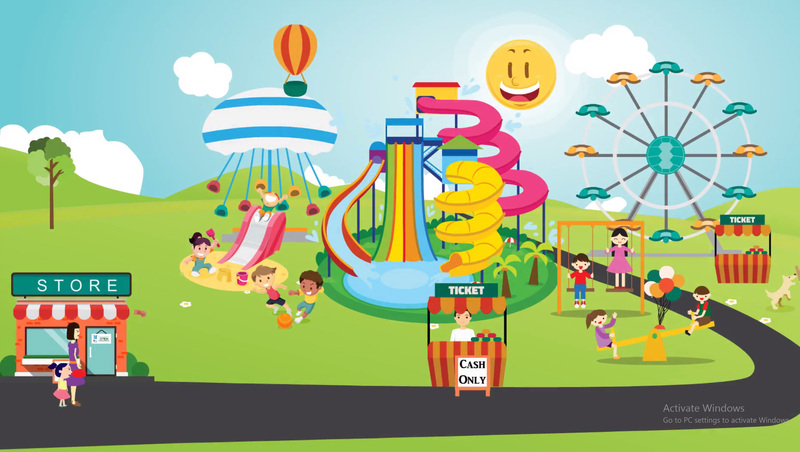 Bill payment and fund transfer becomes simple and systematic with the usage of this App. Similarly, users can easily link their bank accounts that will help them to deposit their QPay wallet funds in their respective bank accounts. This feature in our app helps consumers to make payment of products purchased and or services availed, such as Retail Outlets (Clothing Stores, Shopping Marts, Grocery and others), Restaurants, Taxis and others. In addition to this, QPay’s alliance with UnionPay has enabled the UnionPay wallet users to pay via their wallet in order to make payment of goods and services they have purchased/rendered from QPay merchants. This feature enables QPay consumers to instantly transfer funds between QPay users within QPay ecosystem. This feature provides QPay consumers the convenience to make Bill Payments with just few clicks. 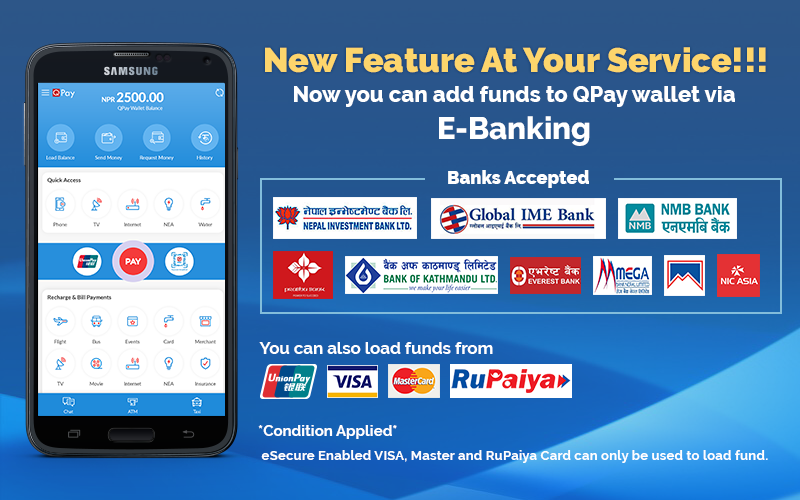 Currently QPay users can make payments of their Phone Bills (NTC / Ncell / UTL / Smart Cell), Internet (Subisu / ADSL / Broadlink), Cable TV (Dish Home / Net TV / SIM TV ) and Electricity Bills. This feature will allow QPay consumers to withdraw funds from their QPay wallet through various QPay merchant locations; this feature can be very useful when you need instant access to funds. This is a unique proximity based feature that helps locate QPay Merchants nearby QPay users. 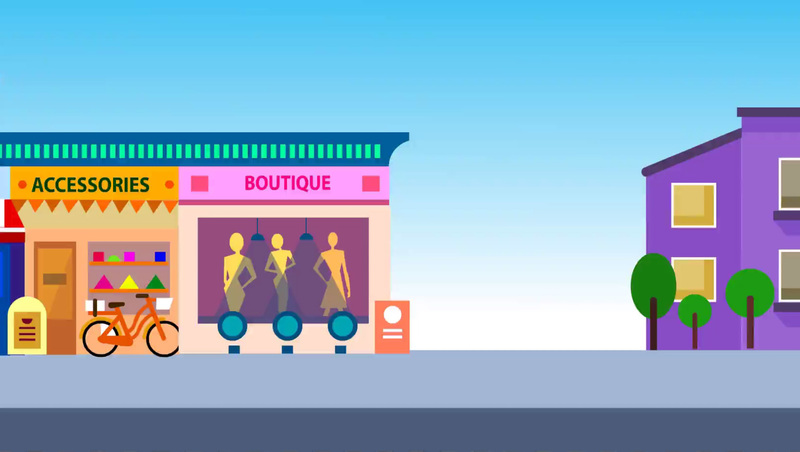 This feature also provides graphical map view of Merchants and their details, we have categorized our Merchants into four categories that are Food, Fashion, Entertainment and Others. This is another proximity based feature that helps locate Taxi nearby QPay users. This feature will be extremely handy in finding a taxi. QPay users can also make payment of their taxi fares using QPay wallet. This is another proximity based feature that provides Merchant Deals nearby QPay users. Through this feature QPay users can find out about the deal that merchant has currently offered such as specials, discounts and offers. This is another proximity based feature that provides locations of the ATMs nearby QPay users. The information includes map view, distance and ATM owning bank name. For all food lovers, we have come up with this new feature. With this, consumers can easily search for restaurants and can make an order and directly make payment. With QPay you can accept payments from your mobile for goods sold and services provided .In addition to this, QPay’s alliance with UnionPay has enabled the QPay registered merchants can accept payment from UnionPay wallet users for the goods/services that they have sold/rendered. This feature will allow merchants to generate additional revenue by performing bill payment services of consumers such as of NCell, NTC, internet ((Subisu / ADSL / Broadlink), Cable TV (Dish Home / Net TV) and Electricity. 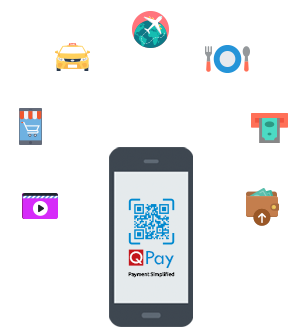 With this option, QPay merchants can disburse QPay wallet funds of QPay consumers upon their request. Merchant will receive certain revenue for each withdrawal performed. QPay merchants can also top-up the QPay wallet of consumers, merchant will receive certain revenue for each top-up performed. This is proximity based feature that will help merchants to promote their products and/or services using QPay platform (such as product offers, specials, discounts and others). This is another unique proximity based feature that helps locate QPay Merchants nearby QPay users. With this unique feature QPay will broadcast merchant locations to its consumers hence providing an opportunity for additional market visibility for merchants. 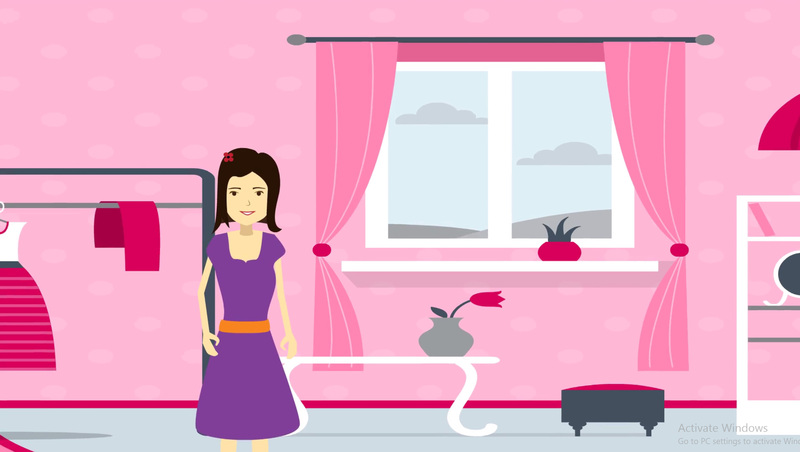 Watch the videos to know about diferent features of our app. If you are merchant and want to take service of QPay please fill up the form to start registration process.